Lincoln, Neb. (April 2, 2019) - Nebraska State Treasurer John Murante and First National Bank of Omaha today announced the ninth annual NEST 529 Draw Your Dreams Scholarship Contest, open nationwide to children in kindergarten through eighth grade. 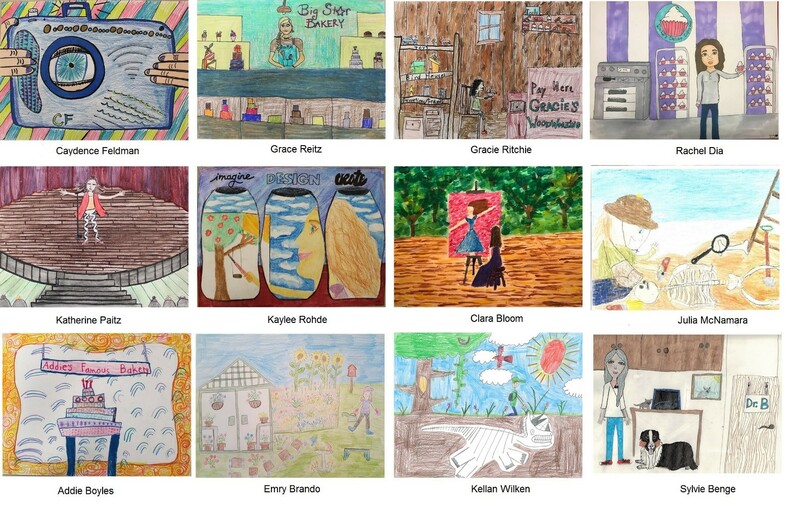 The 12 winning entries, selected by the Nebraska Art Teachers Association, will each receive a $1,000 contribution to a NEST 529 College Savings account. To enter the Draw Your Dreams contest, children are invited to submit a drawing of what they aspire to be when they grow up. The entries should be drawn on a 9- by 12-inch landscape using pencil, crayons, paint, watercolor or paper collage. To qualify, the drawing must be one of the first 400 entries received between 12:00:00 a.m. CT on April 2, 2019, and 11:59:59 p.m. CT on May 14, 2019. Applicants can submit a copy of their drawing by mail or online at planartsnetwork.org. For scholarship contest rules, visit NEST529.com/scholarships. Contest rules also are available at treasurer.nebraska.gov/csp/scholarships. First National Bank is a subsidiary of First National of Nebraska. First National and its affiliates have more than $23 billion in assets and 5,000 employee associates. Primary banking offices are located in Nebraska, Colorado, Illinois, Iowa, Kansas, South Dakota and Texas.